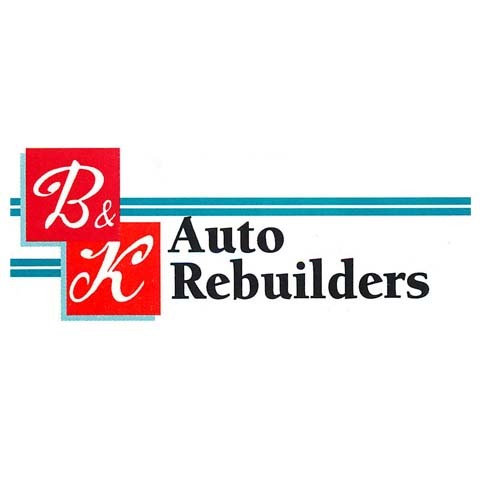 B & K Auto Rebuilders in Mokena, IL is the area’s premier auto body shop since 1979, serving all of Mokena, Orland Park, Frankfort and the surrounding communities. 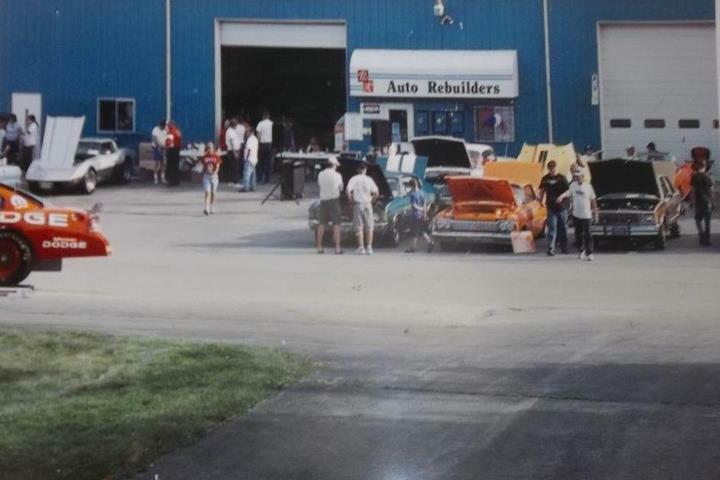 We are collision specialists offering restoration and paint services to body and frame. 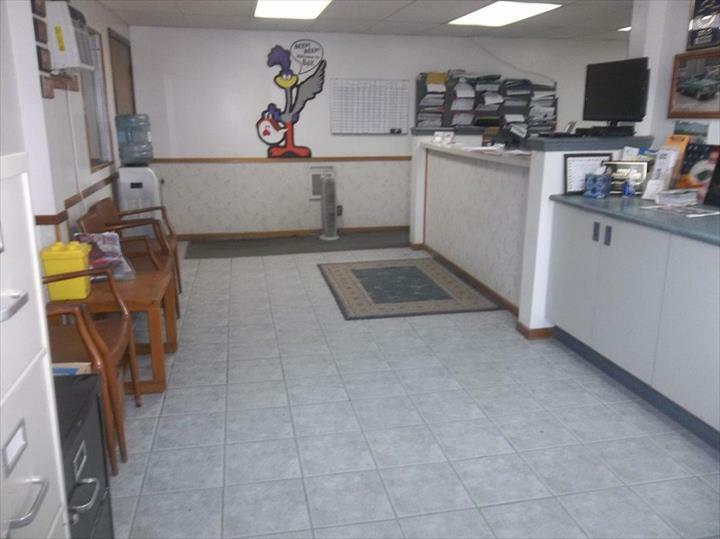 We service all domestic and foreign models. 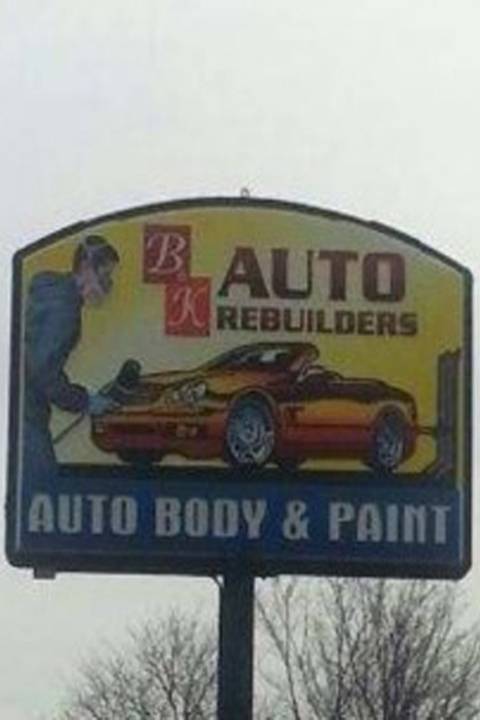 For all of your auto body and restoration needs contact B & K Auto Rebuilders in Mokena today.